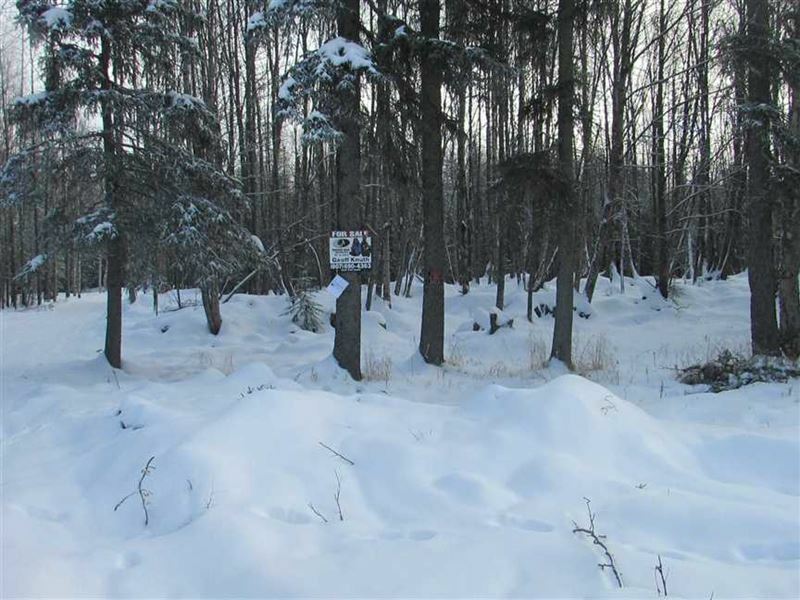 Perfect Building Lot 1.4 Acres With Existing Driveway. Good soils & seller is local contractor so he is willing to build a home or pad for home, RV or cabin. For AN Additional Cost YOU CAN Have It All IN AN Upscale Neighborhood Close TO Work, Schools And Hwy. Local Hunting IS NOT FAR Away And The Road IS Maintained.